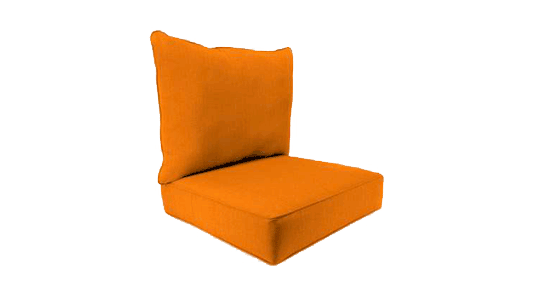 Cover Size: 15" x 9" x 4"
Convenient 15" x 9" size fits most chairs. 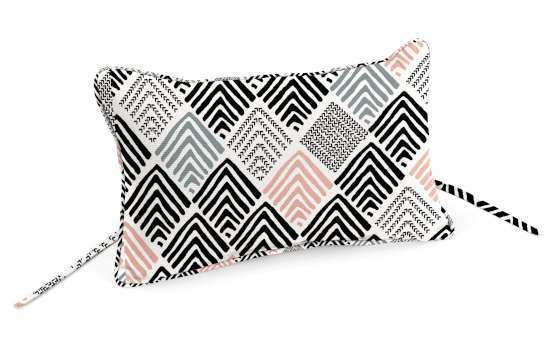 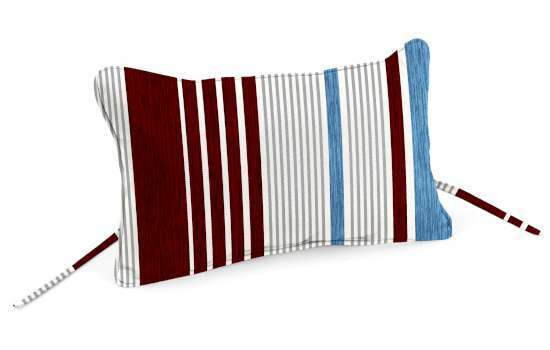 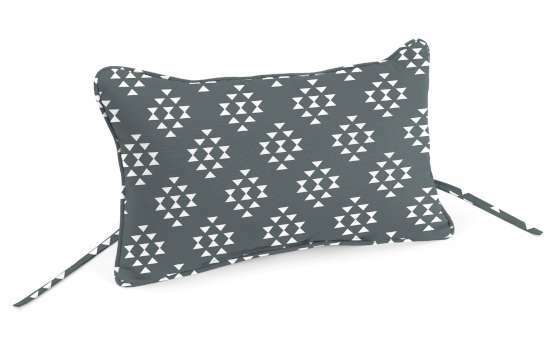 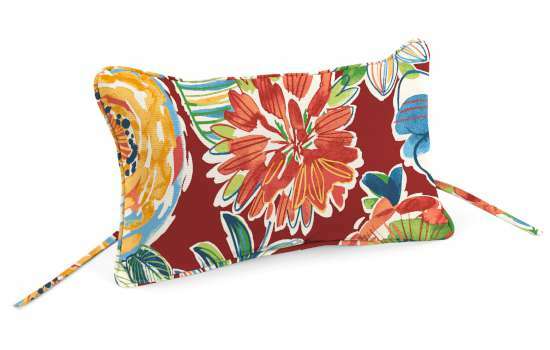 Measures: 15" x 9" x 4"
This Jordan Manufacturing Adirondack Pillow cradles and comforts your head, so you can lie back and fully enjoy outdoor living. 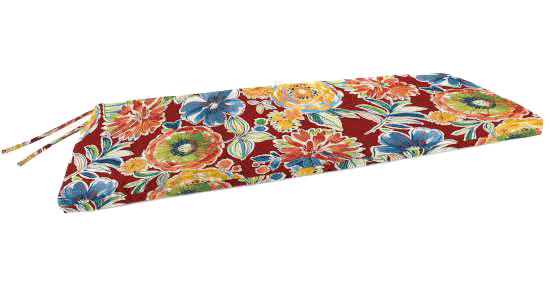 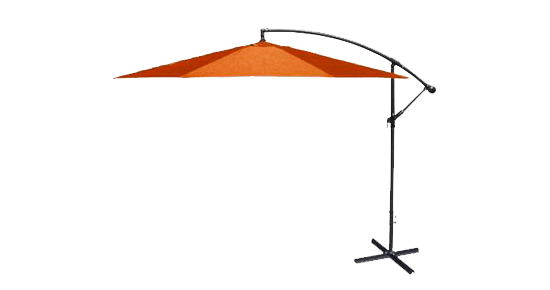 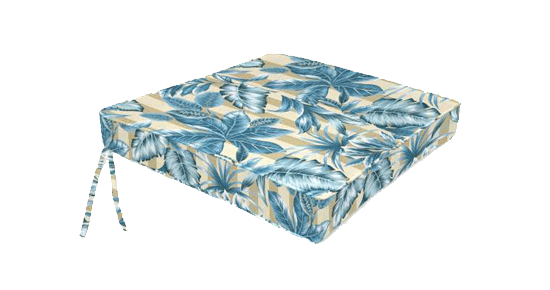 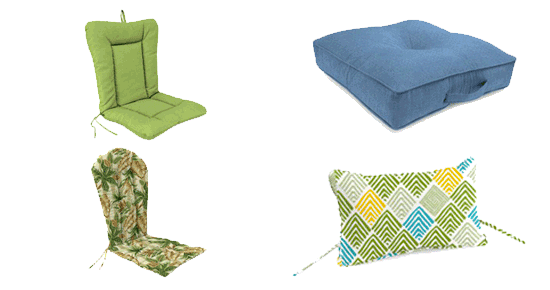 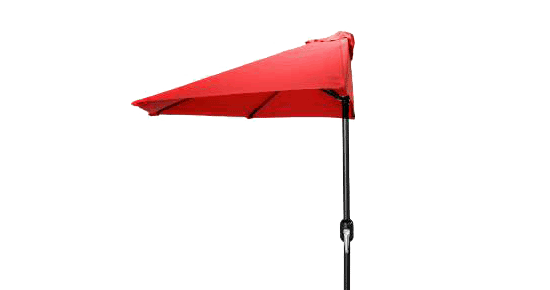 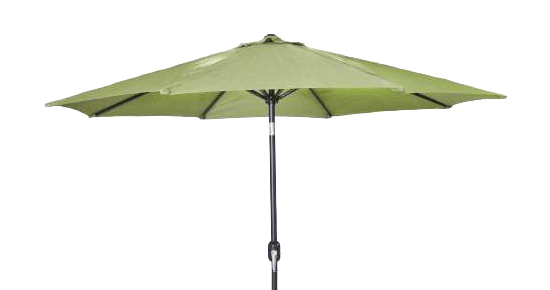 The 100% Spun Polyester cover has an open weave construction that stays cool and comfortable. 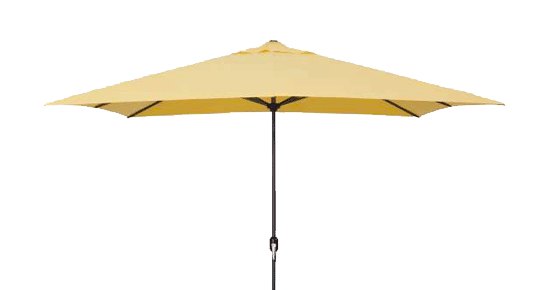 Engineered to endure all kinds of weather, the durable fabric is UV-treated and resists fading, mildew and stains. 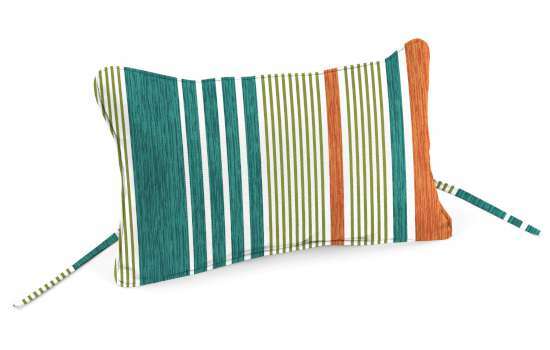 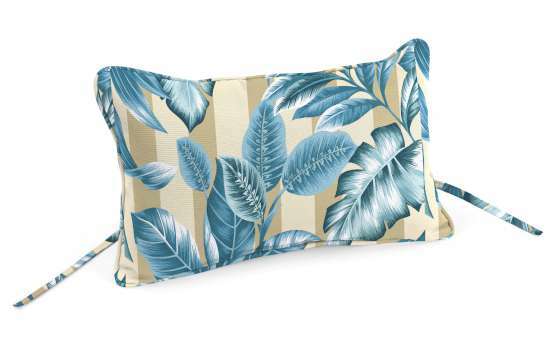 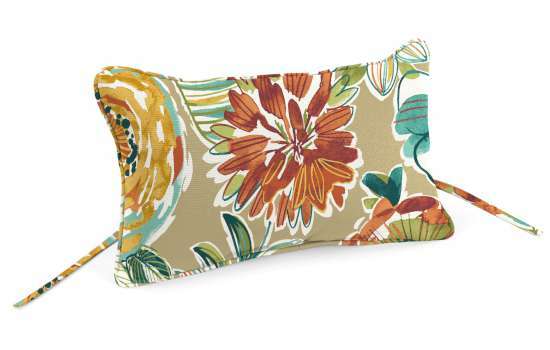 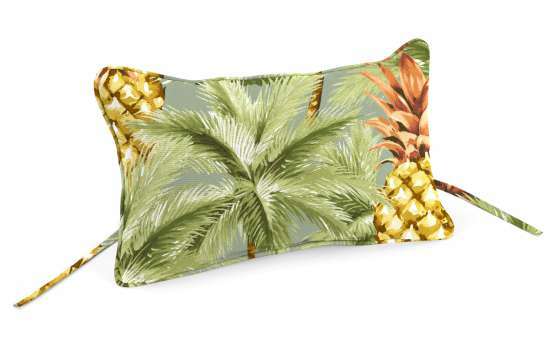 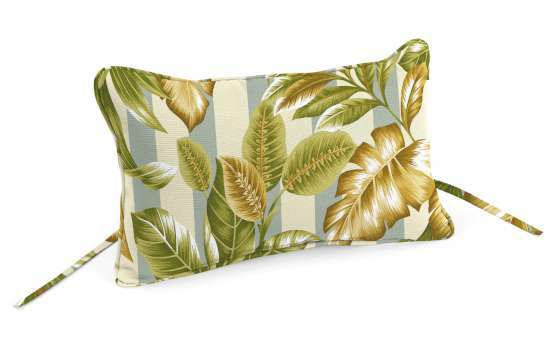 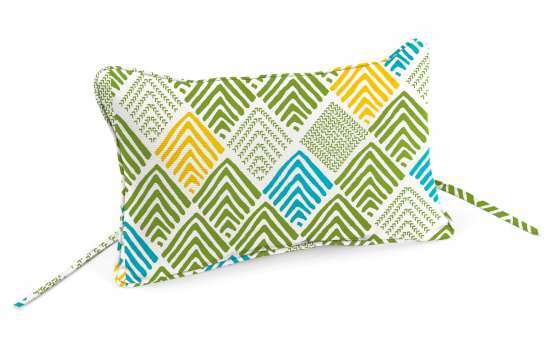 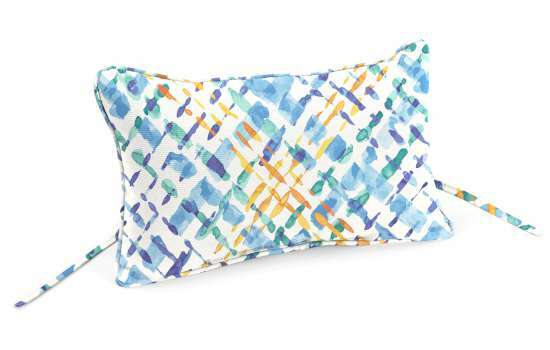 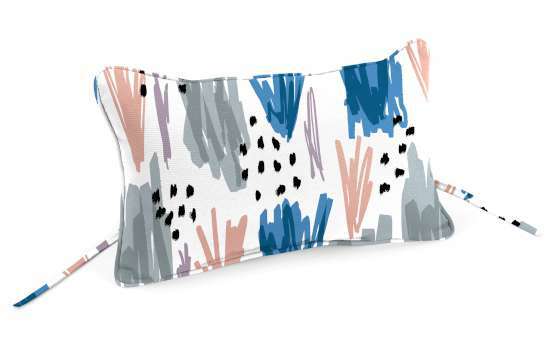 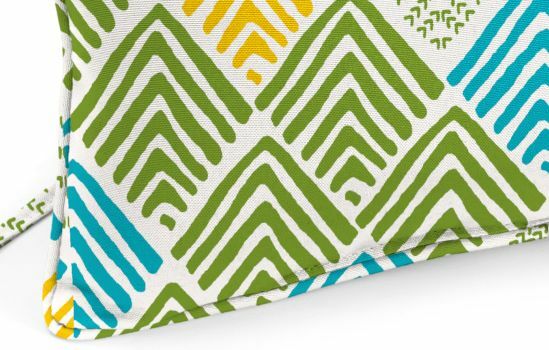 The versatile, knife-edge trim with welt gives this pillow a clean, tailored look. 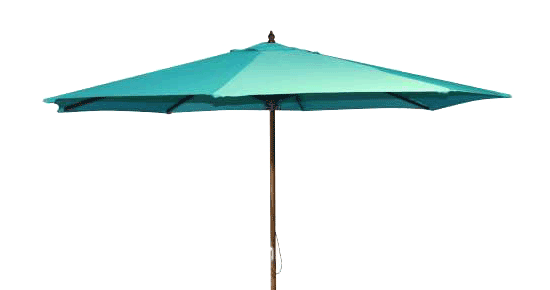 Includes two 11in. 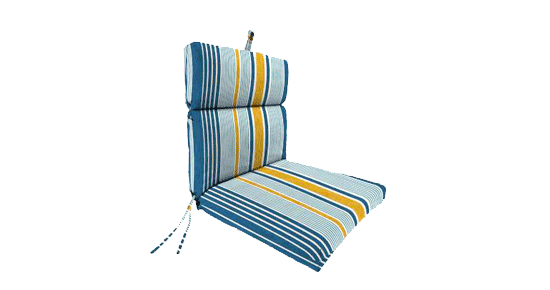 ties to secure the pillow to your Adirondack chair. Measures 9in.L x 15in.W x 4in.H.